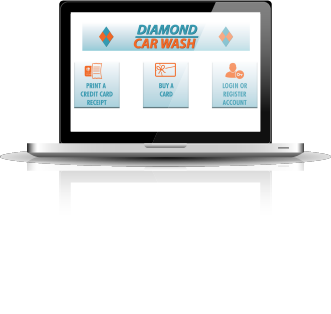 We are proud to offer WashCard Loyalty Cards and great services for your vehicle. 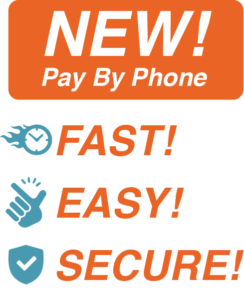 Check out the video below to see how to Register and use the New Pay By Phone feature at our wash. 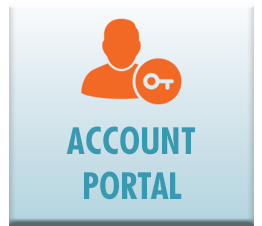 Easily manage your account and payment options with your mobile phone. At our location, you will now see QR codes at our services. Select wash option and GO! 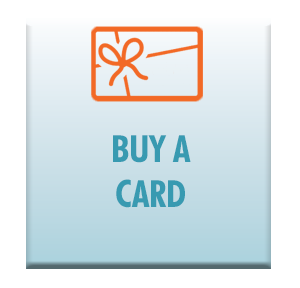 Sign up today for special offers and savings!